◇ This website was registered in China and is applicable to People's Republic of China law. All users and units promise to comply with the law. Any dispute will be resorted to the court, and the results of the trial will be binding on the parties involved. ◇This website is not responsible for the consequences caused by the provisions of the laws and regulations of the clients. ◇Due to the limitation of the existing technology level, the information collected on the website may be outdated or incomplete. This website is not responsible for this. However,we welcome clients/visitors to point out the problem of the website, and will reconfirm the information of the website on timely manner. ◇If a network hacker attacks the website and steal users' information, the website promises to arrange the technicians to deal with and rescue users' information in time, but the website is not responsible for the loss caused by hackers' information theft. ◇This website will identify qualified vendors to meet the requirements of Regulation in relation to port, ports or areas requested by clients.This website does not warrant either the capabilities or performance of any SPRO, nor shall the website be responsible for any failure of any SPRO to meet the criteria or to comply with any term or condition of its contracts with clients. The website assumes no liability for consequential or other damages, fine, or penalties arising from a failure of MSA/governmental Contract approval, including any damages caused by trading delays while awaiting MSA/governmental approval.It is understood and agreed that the Contract is not intended to establish any standards of performance in response to an actual spill event. The website does not represent or warrant that the standards established in the Contract will be met, nor does the website represent or warrant the adequacy of performance of any response SPRO identified in the Contract. ◇The website obligations are limited to verifying that SPRO is duly authorized by competent MSA to provide SPRO services.If for any reason the Contract is rejected by MSA or a local government agent, the website will work with the clients to correct noted deficiencies and resubmit a Contract for approval. 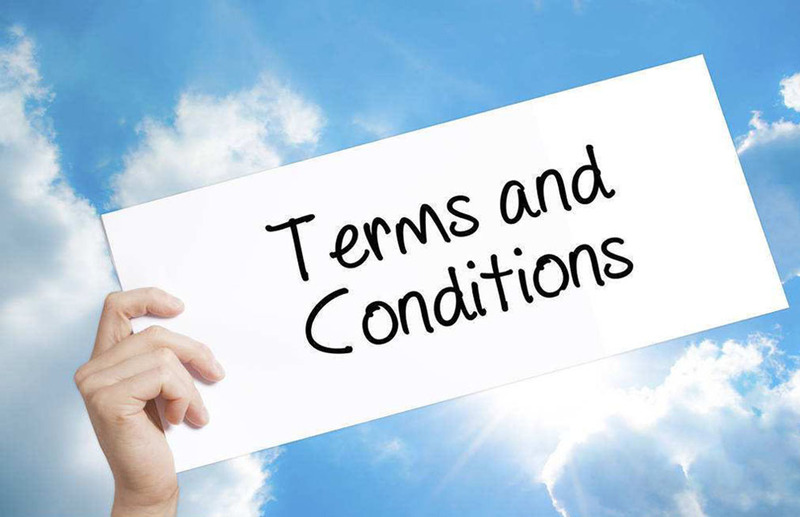 The website accepts no liability for consequential or other damages, fines or penalties arising from a failure of Contract approval, including damages caused by trading delays while awaiting MSA/government approval or resubmission for approval, or from failure to report changes in governmental requirements. ◇The final interpretation of this statement is owned by the website.